 The XE3 standard version of Q++Studio.  The XV4 enterprise version of Q++Studio. 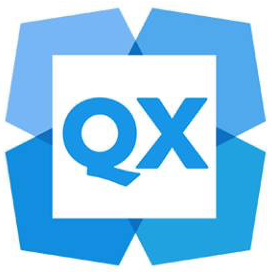 Both versions of Q++Studio support QuarkXPress versions 8-9-10-2015-2016-2017-2018 (the XE3 version also supports QuarkXPress versions 5-6-7, when running on Windows XP). Also listed, below, are updaters for the Q++ Worldwide Public Holidays Database, which is included in Q++Studio and can be used to automatically insert into your diaries, the public holidays of any country of the world.